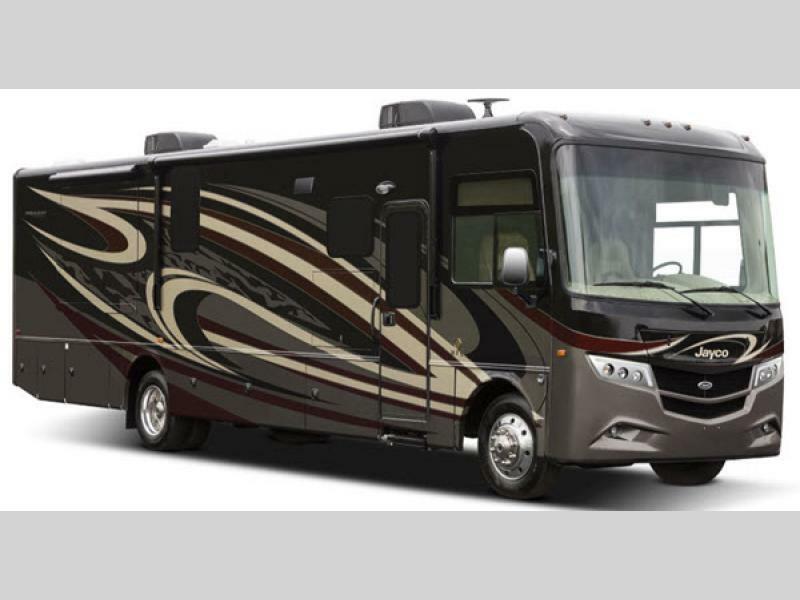 The Jayco Precept Prestige class A gasoline coach provides luxury and comfort on the open road. 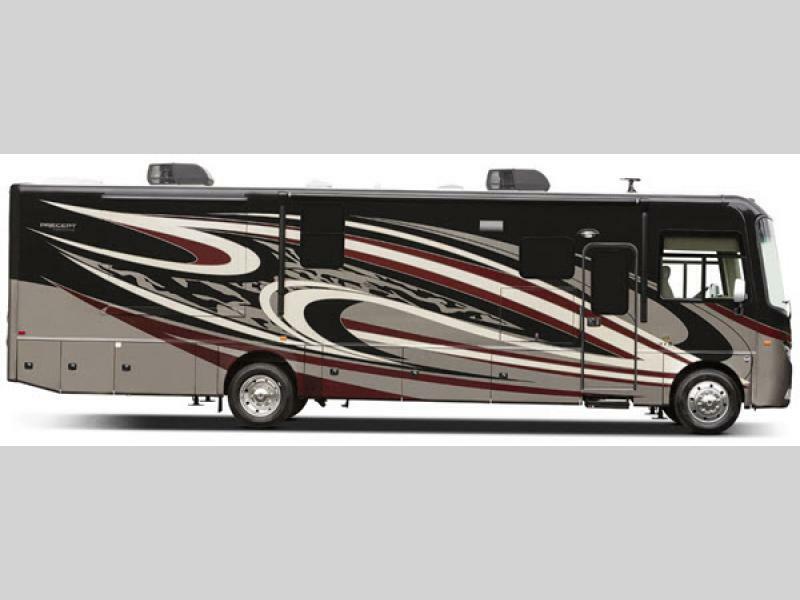 You will enjoy the smooth ride and handling thanks to Jayco's exclusive JRide® Plus package which makes the ride as thrilling as the destination. 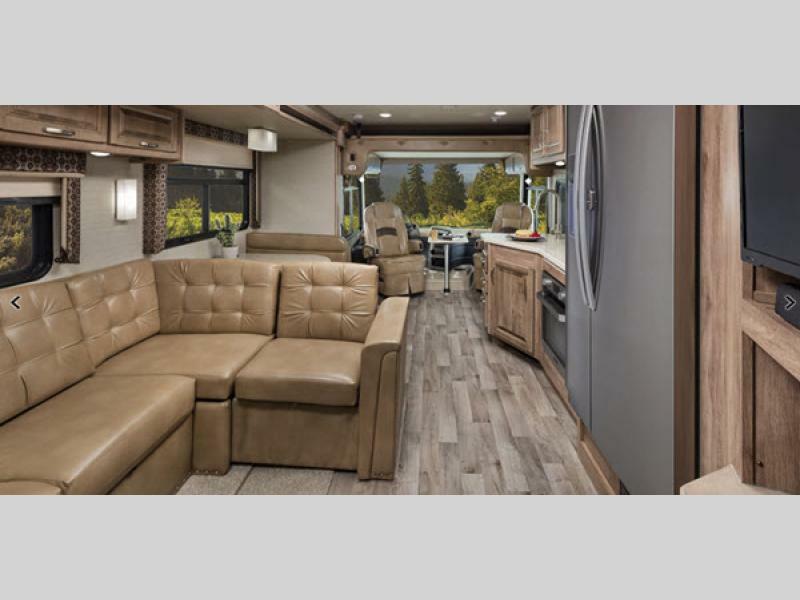 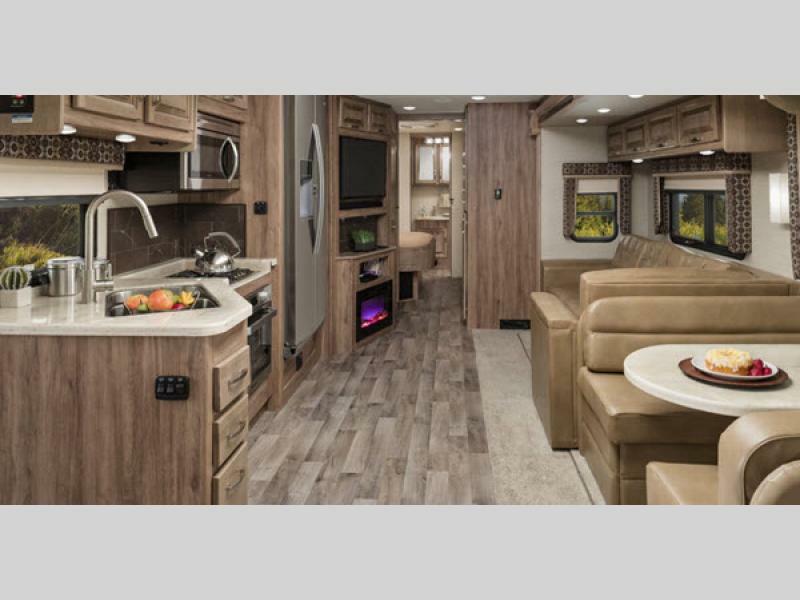 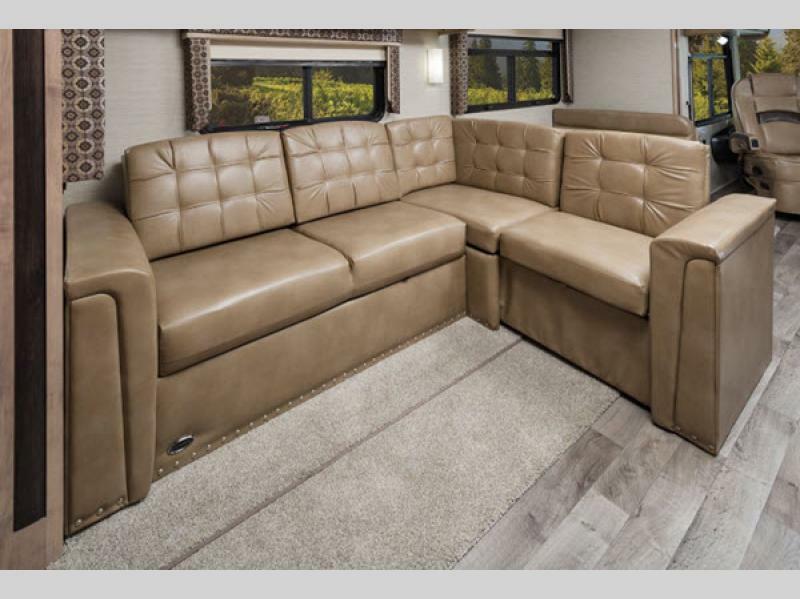 Each unit begins with a Ford F53 chassis, high-gloss fiberglass walls, an entrance door with the industry's largest travel view window, and a 120" panoramic windshield. 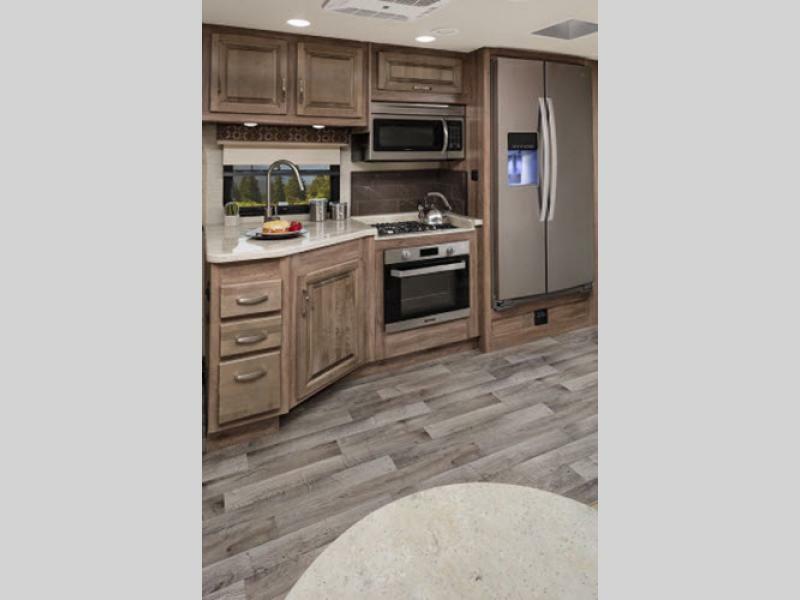 Inside, you will find solid surface countertops throughout, stainless steel appliances, an entertainment center with a fireplace, and raised panel cabinet doors to mention a few prestigious features. 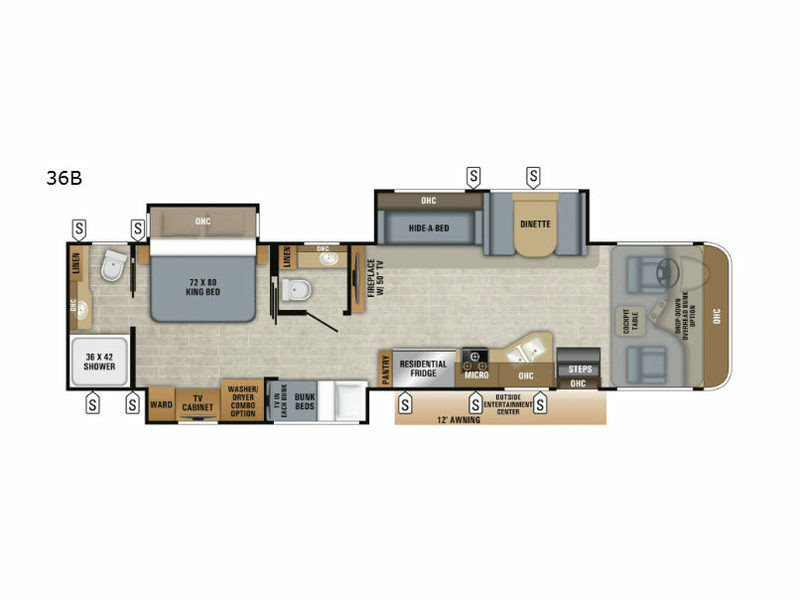 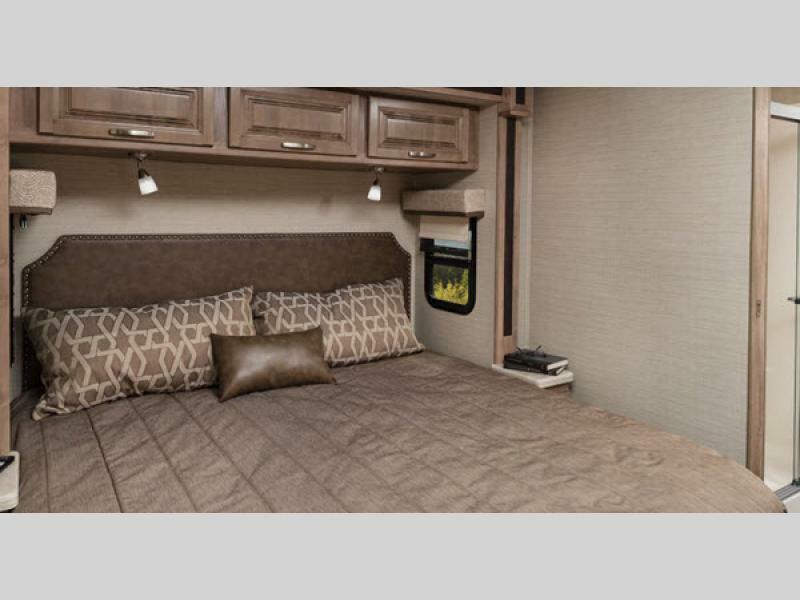 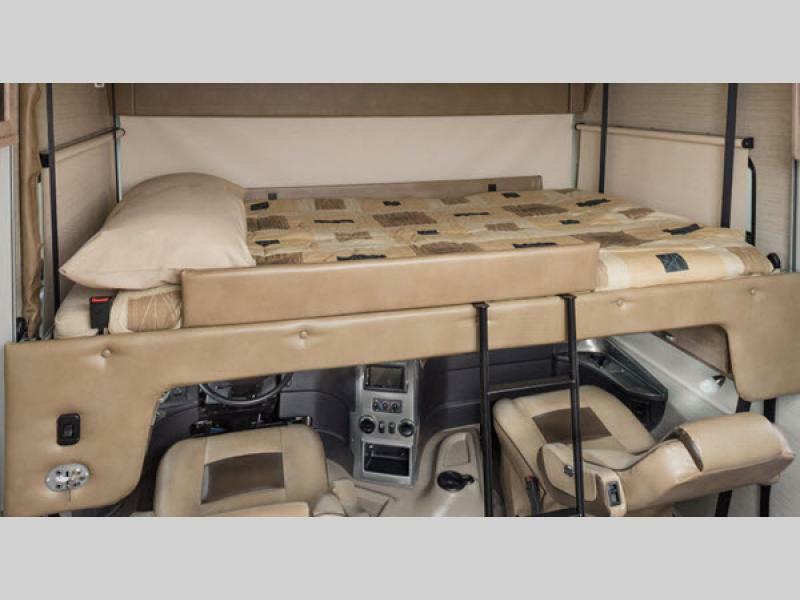 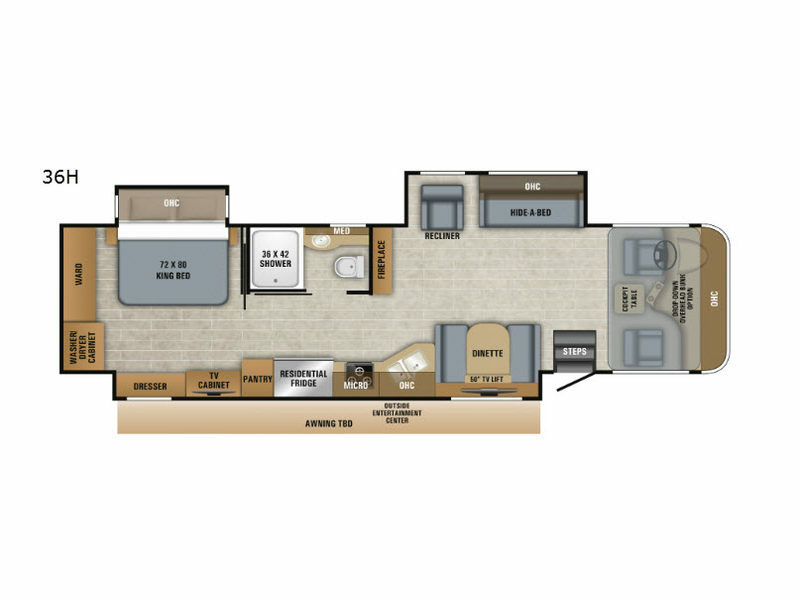 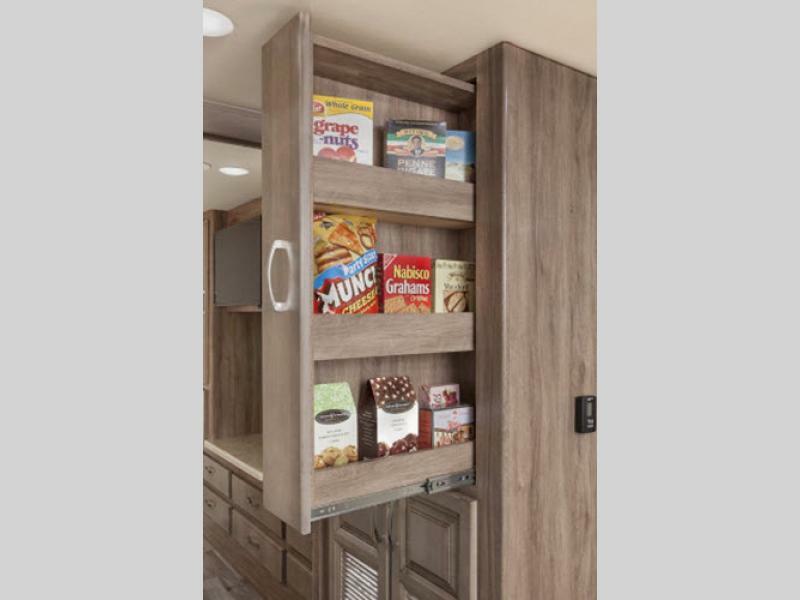 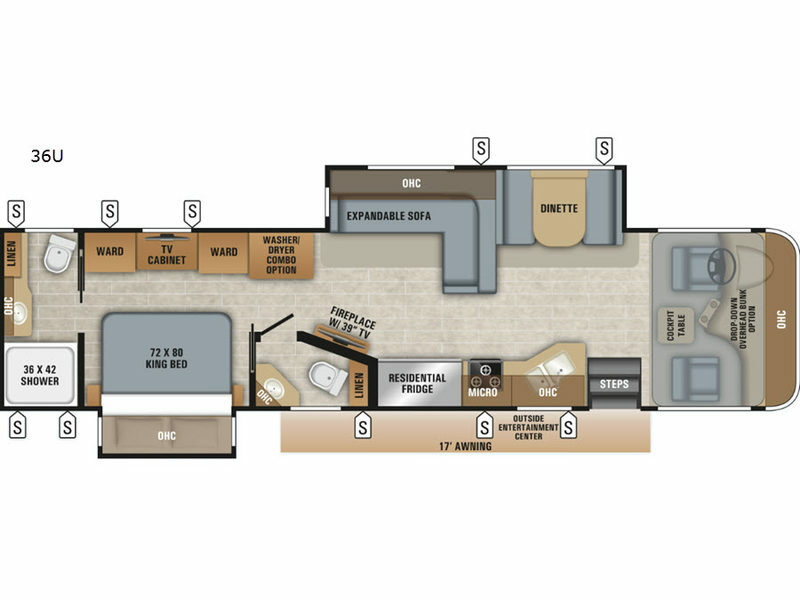 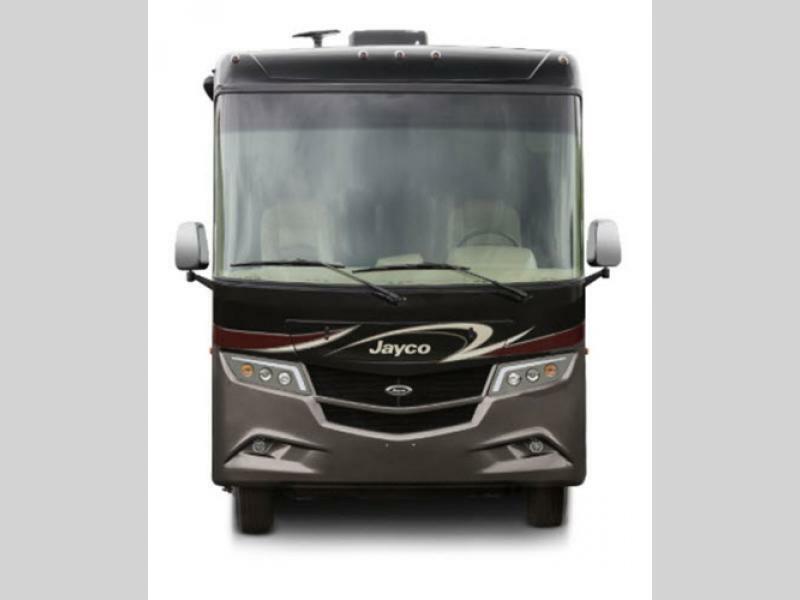 If you want a step above the rest, choose your favorite Precept Prestige class A gasoline coach by Jayco, and start living in luxury while away from home in a higher end RV. 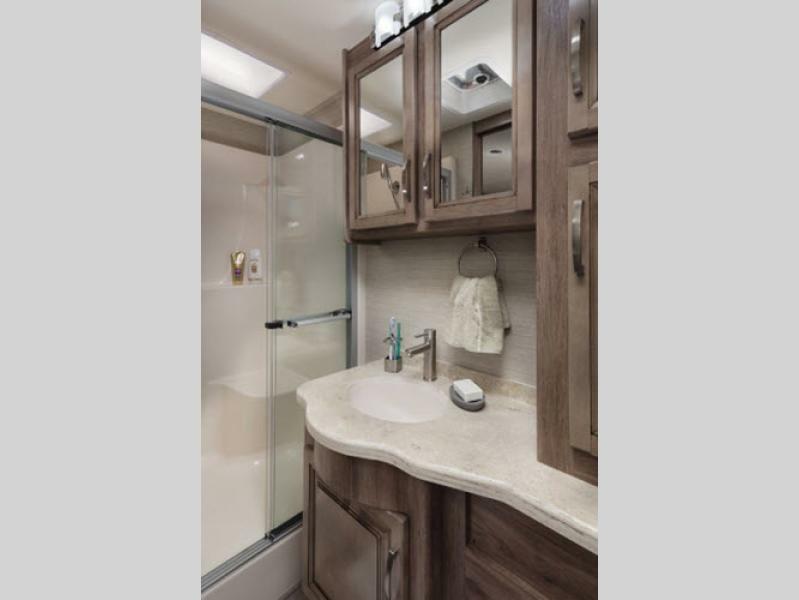 Shower Size 36" x 42"